Sadie "Mother" Moon had a great influence on H.D. (Ike) Leighty, a boy living in her home town of Macomb, Illinois. He described Mother Moon as a wonderful example of someone who quietly served others in need. In the spring of 1991, Ike's daughter, Jane Leighty Justis, approached the family of Sadie Moon with a rather unusual request: to create a scholarship in their mother's name. The Mother Moon Service Scholarship honors Mother Moon, and countless others like her who have focused their lives on serving others, by recognizing students who have discovered the rewards of community service and helping them advance their education beyond high school. New in 2015, the scholarship is offered to Juniors enrolled in an accredited McDonough County high school. Each applicant must plan to advance their education after high school, be a good role model, and contribute at least 100 hours of service to the community within the last 12 months. 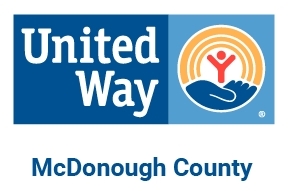 Recepients are required to serve on a McDonough County United Way committee to promote volunteerism and the scholarship during their senior year. Since 1994, Ike Leighty has provided the Mother Moon Scholarship through the McDonough County United Way. 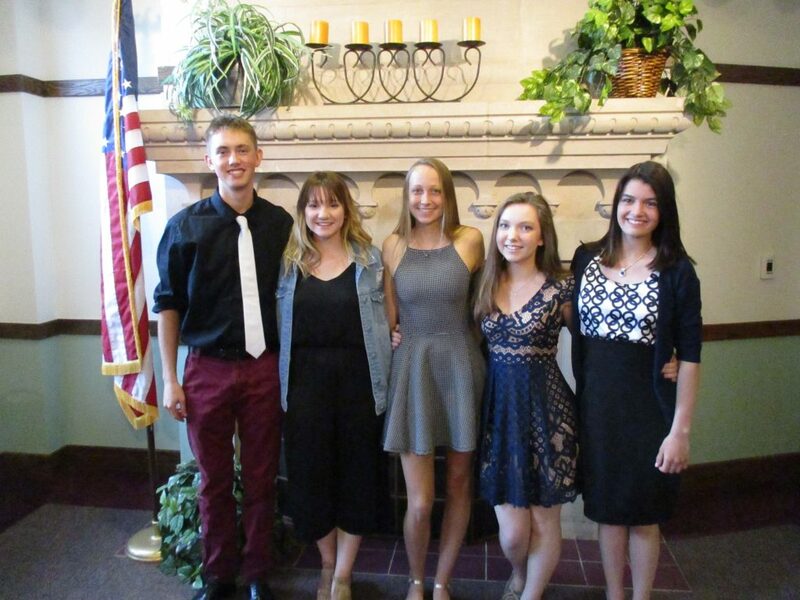 Five scholarships are awarded every year to McDonough County students who show a love of volunteering and giving back to others. Over the last 23 years, Ike saw to it that our community received $115,000 to support the secondary education of these giving students. Ike passed away on August 20, 2015 at the age of 99. Before his death, he made provisions to ensure that the Mother Moon Scholarship carries on, and we are so incredibly grateful. Even more, we are forever grateful to have had the pleasure of knowing Ike and his amazing family. He was the personification of stewardship. We will wholeheartedly miss you, Ike!! Thank you for teaching us about the "wonder and mystery of it all!" The 2019 application period is now open. Please contact the office for an application or download here.